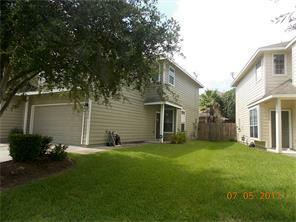 Looking for a new home or property? Do you have a property you need to sell? 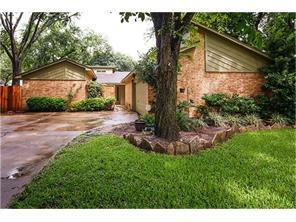 Let Trellis Real Estate LLC assist with all your real estate needs! Our 1 agents are prepared to serve all of your real estate needs. 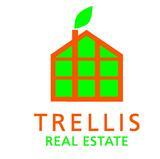 Welcome to Trelllis Real Estate LLC!